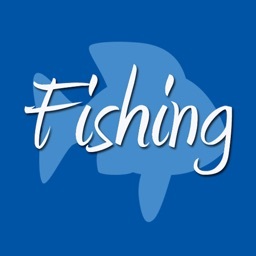 #1 Fishing Knot App on iTunes since 2009. 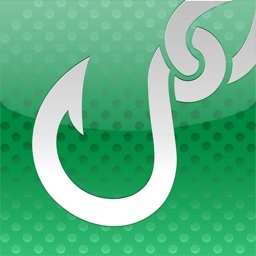 Continually updated to keep it the best. #1 Sports App in 25 countries. 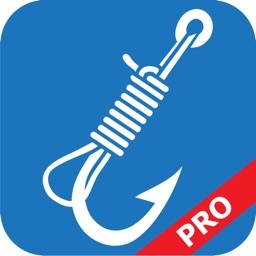 A "TOP 10 BOATING APP FOR THE IPHONE" by PropTalk Magazine, May 2010 issue. 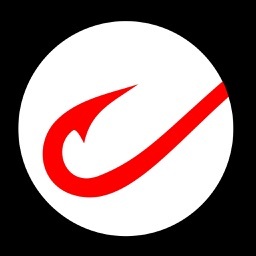 60 Best Fishing Knots = Most fishing knots and best value in the store. 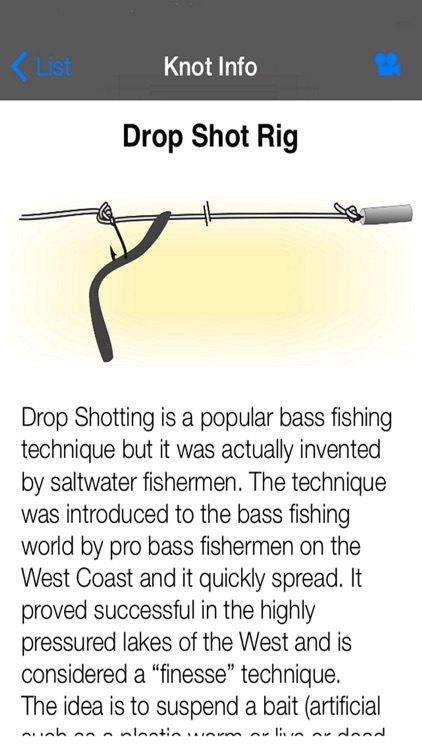 Plus 2 emergency hook removal techniques! 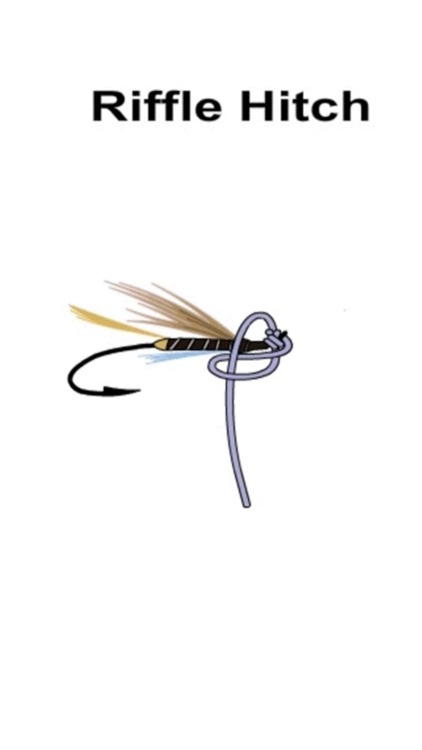 Animations are a great way to learn to tie knots. 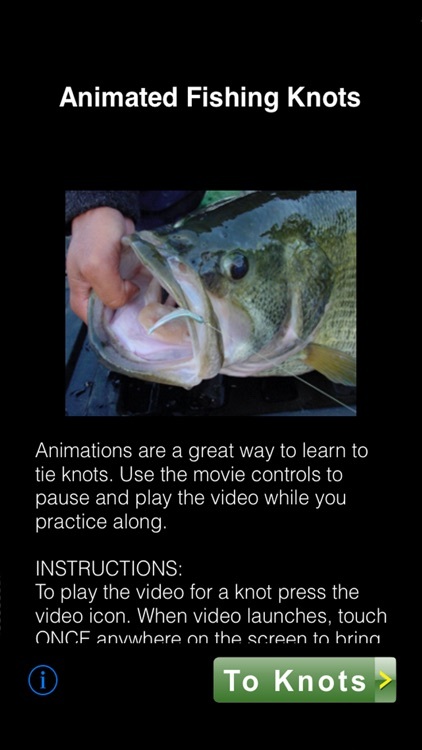 The Animated Fishing Knots App makes learning to tie knots easy and fun! 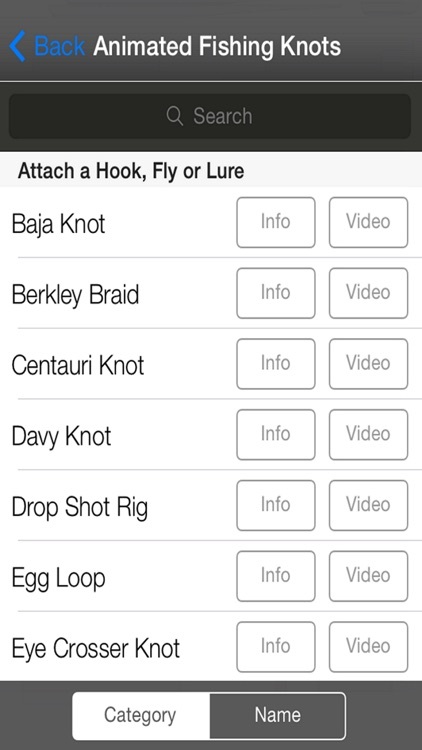 Each of 60 fishing knots has its own animation video, a picture of the finished knot and a description of the knot’s use. •Snell Knot new Easy Version! 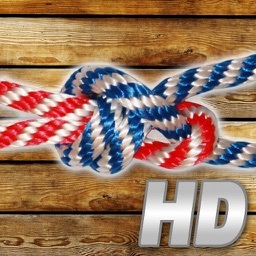 - Knots are listed and searchable alphabetically by name or by category and use. 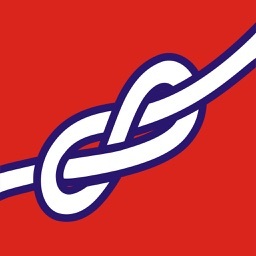 - Info page shows completed knot and gives information about the knot and its use.